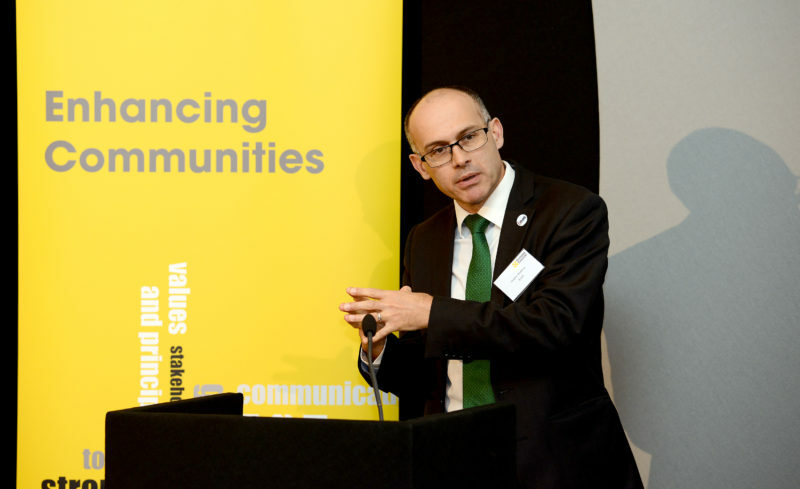 With over 80 attendees from a broad range of financial institutions and other stakeholders from across the UK, the ‘Enhancing Communities 2016’ Event took place on 12 October at ‘One Great George Street’, Westminster. The agenda comprised a number of presentations including those from Rob Wilson, Minister for Civil Society, RFL Chairman Jane Hanson and CEO Adrian Smith, as well as UK good causes, namely Unforgettable.org, Beat and Heart & Sound. The day was truly inspirational, highlighting the powerful changes possible to people’s lives through the use of Dormant Account monies.